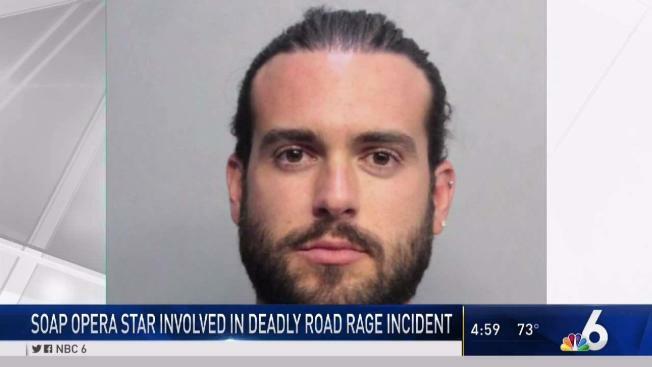 A man who was allegedly punched by a famous Mexican soap opera star during a reported road rage incident in Miami has died. 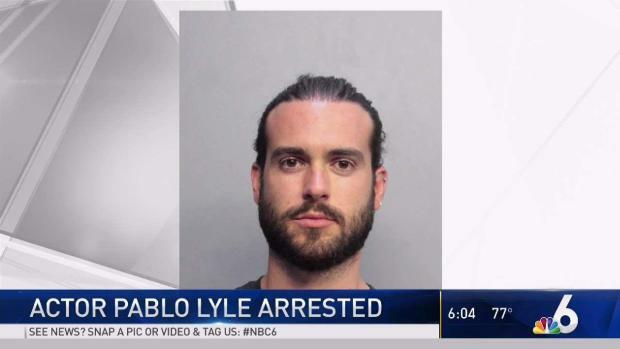 Pablo Lyle, 32, was arrested Monday on a felony battery charge in the incident. 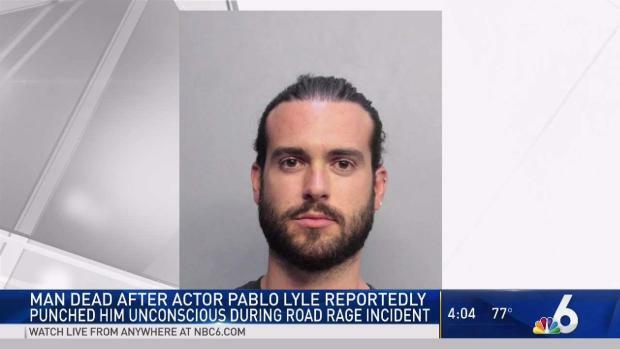 Mexican soap opera star Pablo Lyle was arrested on a battery charge in Miami.